The iPhone won’t replace your DSLR or professional camcorder. 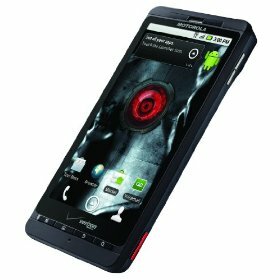 But it is more than decent for anyone planning to capture killer shots and videos on the go. There are accessories you can pick up to enhance your phone’s camera significantly. 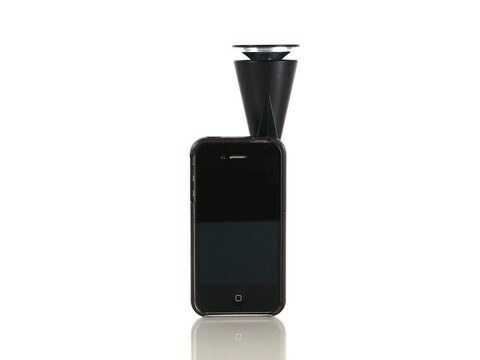 The GoPano micro is a lens for the iPhone 4 and 4S that enables you to create 360 degree panoramic videos on your device. 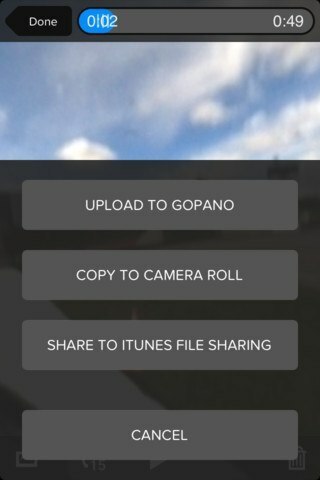 In order to get the most out of the GoPano Micro, you are going to have to install its free companion application on your iPhone. What’s nice is the fact you get to interact with your videos on your computer. These types of videos add a whole new dimension to your work. The GoPano micro captures everything around you simultaneously. 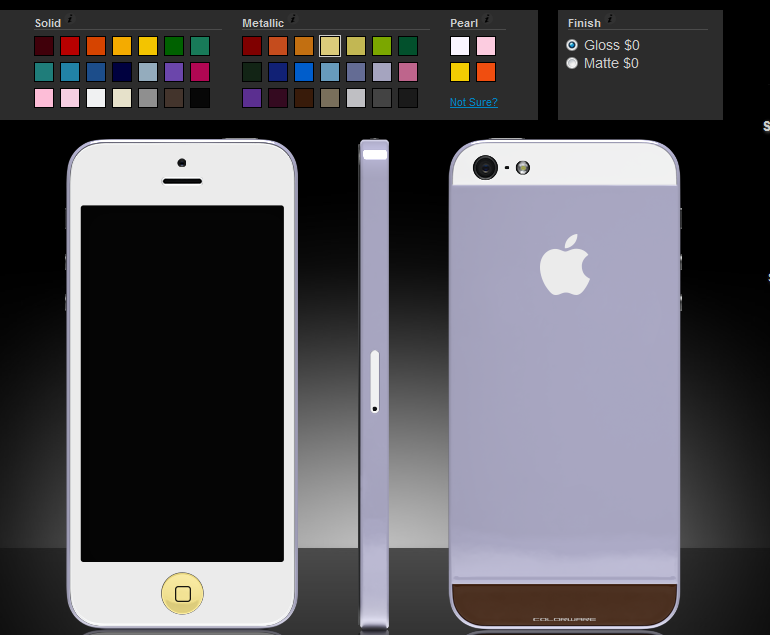 It has a custom-designed case that is needed to connect the lens to your phone. With the GoPano micro lens on-board, you can preview your 360 degree videos on your device. According to the makers of this lens, the unwarped video size is 1280 by 304 x 30 fps for the iPhone 4, and 1920 x 456 at 30 fps for the iPhone 4s. This probably won’t work well for older iPhones though. Shoot 360 Degree Videos on iPhone? Charge Your Phone with This Jump Rope?